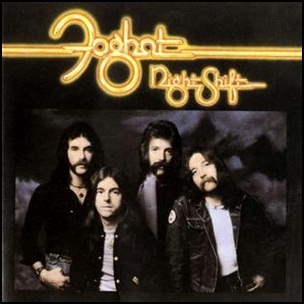 In November 1976, “Bearsville” label released “Night Shift”, the sixth Foghat album. 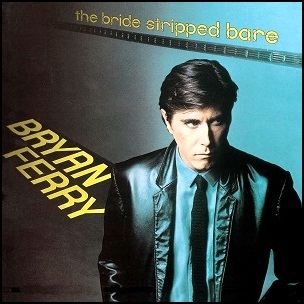 It was recorded in 1976, and was produced by Dan Hartman. 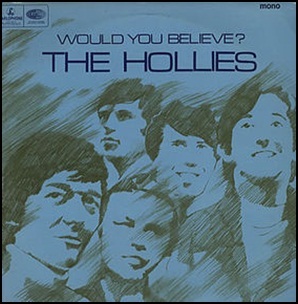 On June 1, 1966, “Parlaphone” label released “Would You Believe?”, the fourth Hollies albums. 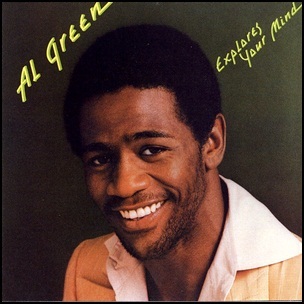 It was recorded September 1965-March 1966, and was produced by Ron Richards. Don’t You Even Care – Clint Ballard, Jr. 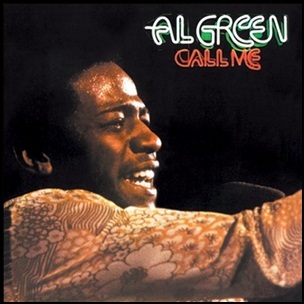 In April 1973, “Hi” label released “Call Me”, the sixth Al Green album. 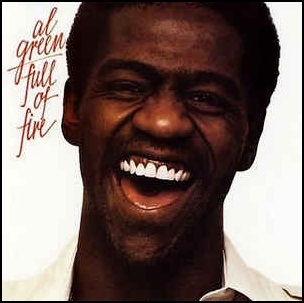 It was recorded in 1972, at “Royal Recording Studios” in Memphis, Tennessee, and was produced by Willie Mitchell and Al Green. 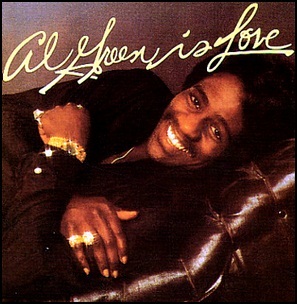 In 2003, “VH1” TV network ranked it at number 70 on the list of the “Greatest Albums of All Time”; the same year “Rolling Stone” magazine ranked it at number 289 on its list of the “500 Greatest Albums of All Time”.